2014 January 14: Giveaway Opportunity!! 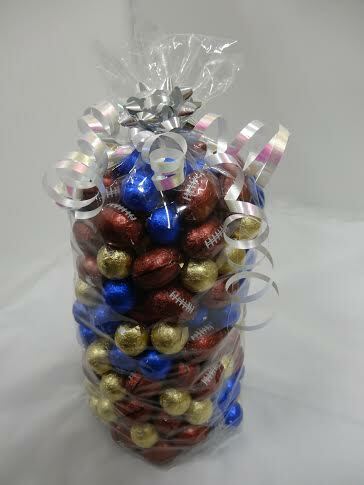 SweetWorks Niagara Chocolates Footballs and Celebration by SweetWorks chocolate balls wrapped in gold and blue foils for Super Bowl! Giveaway Opportunity!! Super Bowl is almost here! Is your favorite team going to be in it? Although, I am not a big football follower, I do enjoy watching Super Bowl! Okay, Okay…maybe it’s mainly for the commercials but it’s still a fun event in our household! 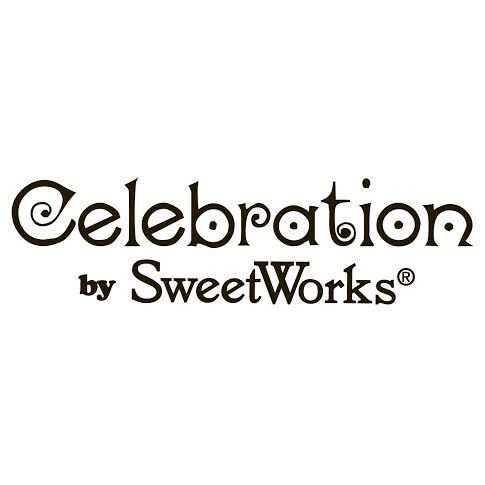 Niagara Chocolates and Celebration by SweetWorks can make the day even sweeter with their delicious mouth-watering chocolates! Niagara Chocolates has Foiled Solid Milk Footballs and they are yummy! 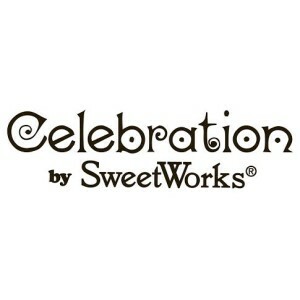 Celebration by SweetWorks has Foiled Solid Milk Chocolate Balls in a variety of colors. My son loves these! We have teamed up with SweetWorks for a Super Bowl Giveaway! First, leave a comment below telling us your favorite Football team! Next, “like” the SweetWorks Facebook Page and make sure to “like” our Facebook page too! Deadline to enter is January 25th, 2014 at midnight. One winner will win a gift bag (see photo below!) that includes SweetWorks Niagara Chocolates Footballs and Celebration by SweetWorks chocolate balls wrapped in gold and blue foils. It comes to just under 4 lbs. Self Disclosure: I did not receive free products to facilitate this Giveaway. Photo Credit: SweetWorks.